The Vampire Diaries‘ Nina Dobrev returns to series television with a starring role in CBS’s half-hour comedy, Fam. 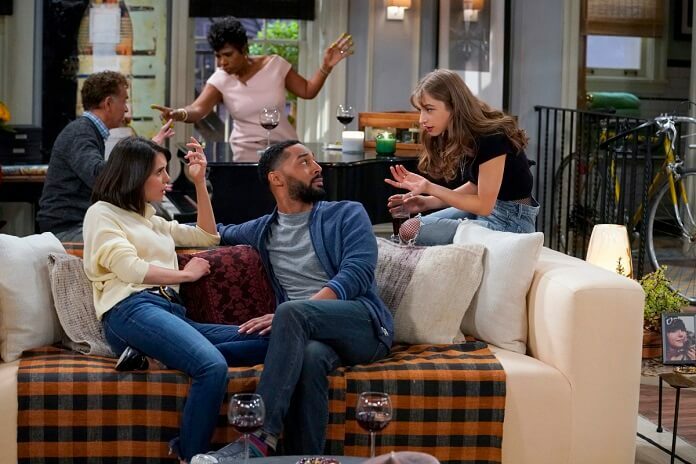 The new series features Dobrev and Tone Bell as an engaged couple who take in Dobrev’s half-sister, a good deed that drastically alters their lives. Fam was created by Corinne Kingsbury who also serves as an executive producer along with Aaron Kaplan, Wendi Trilling, and Dana Honor. CBS will be debuting the comedy on Thursday, January 10, 2019 at 9:30pm ET/PT. Nina Dobrev stars as Clem, Tone Bell plays Nick, and Odessa Adlon is Shannon. The cast also includes Sheryl Lee Ralph as Rose and Brian Stokes Mitchell as Walt. Gary Cole appears in a recurring role.